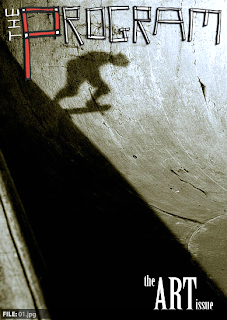 Check out issue six of theProgram Zine. A magawhat? Moving images baby, moving images!